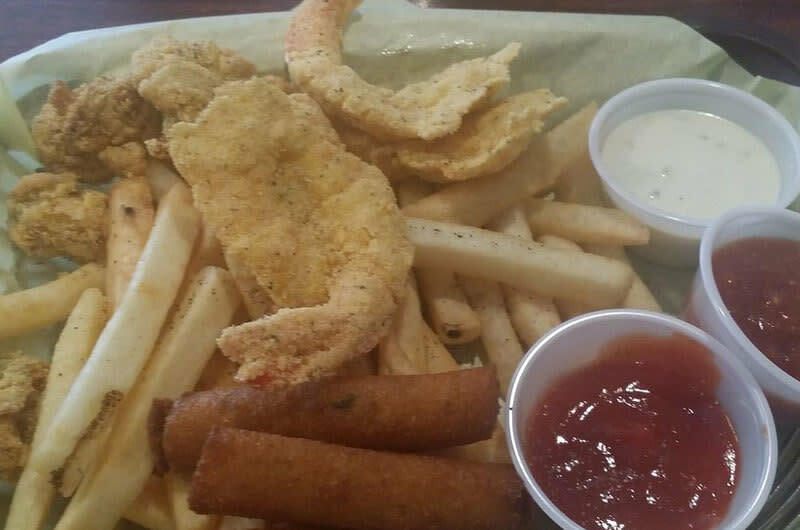 Catfish House strives to serve the freshest seafood to its customers with emphasis on quality and a little fun thrown in on the side! Catfish House welcomes large groups and is a great place to celebrate a special occasion. Enjoy the friendly staff and let them make you feel at home.